Cefalù offers a wonderful natural environment and an impressive cultural heritage. 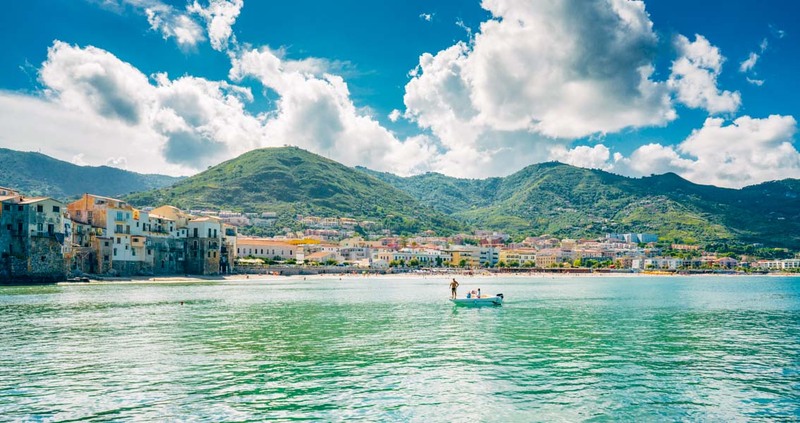 One of the top destinations in Sicily is Cefalù, due to its clear water and beautiful sand it’s considered a very dreamy coast. 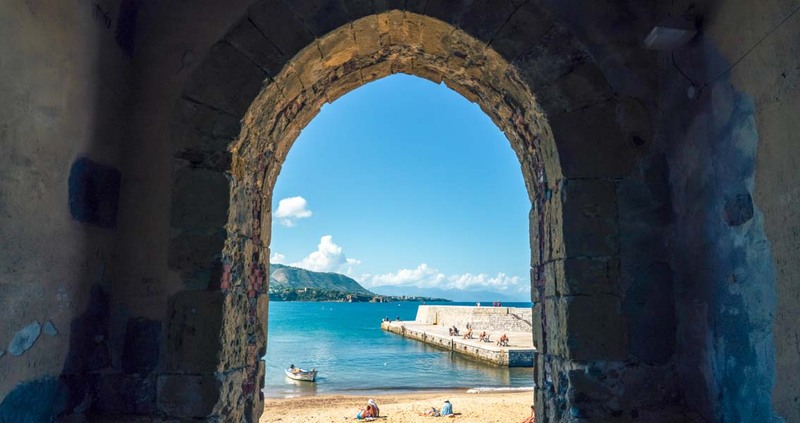 Dating back centuries, Cefalù (Greek for “Cape”) is also well known for its impressive and spectacular cultural heritage with many exceptional historical sites. This small village is part of the Parco delle Madonie and it is thought to be one of the most beautiful borgo (village) of Italy. The bay spreads for a kilometre and is recognised by a golden stretch of sand, where you can get to the popular beach of Caldura with its impressive rocks and pristine waters. While you are swimming into this stunning sea you can enjoy a panorama you won’t forget. Going down along the coast you’ll discover a small and very cute village called Lascari, this is an other trendy beach chosen by Palermo’s citizens thanks to its wild environment and its pristine landscape, over time this has become its most charming feature. In addition to your Sicilian tour another amazing location is the beach of Campofelice of Roccella, it is the most extended bay near Palermo with 6km of bay, rich in amenities you can find most things you need to have a more comfortable trip. Crucicchia is another small beach ideal for those who love to spend hours in peaceful bliss. Send me top things to do in Greece & Italy along with the night life, dinner, dancing please. you can contact us at info@sicily.co.uk with your requests about Sicily.